← Ask Bethany House: Why Are Ebooks So Expensive? Father God, through the written words of these authors may people come to know you better. May their words spark the reader to think about their place in this world and how they can be better to themselves and others. In Jesus name I pray, Amen. Thank you so much! Always tremendously grateful for prayers. Keep them coming! Dear Heavenly Father, you have put the words in these four woman of God to share with their readers. They write for your glory alone. 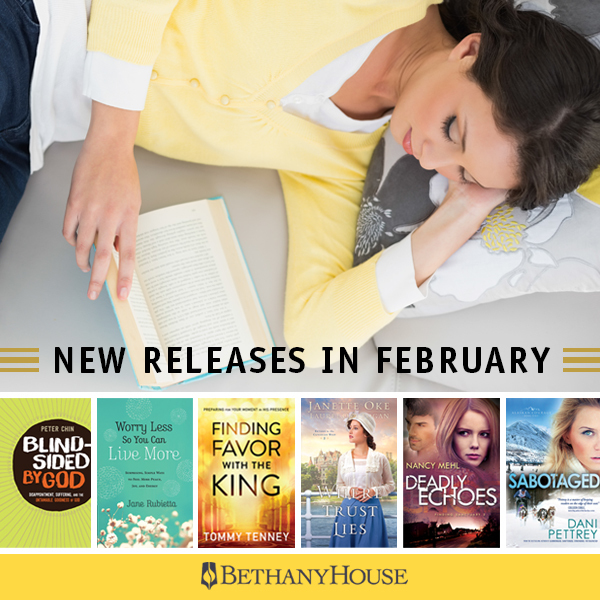 Bless them this month as their books are released this month. In Jesus Name I pray, Amen!